That's an excellent shot. 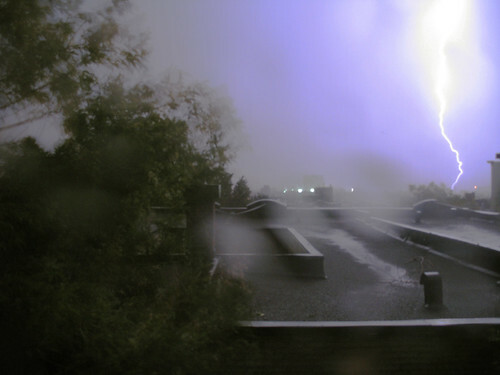 I miss real lightning storms; we don't get them often where I live. That's too bad. We get at least one big storm every summer.